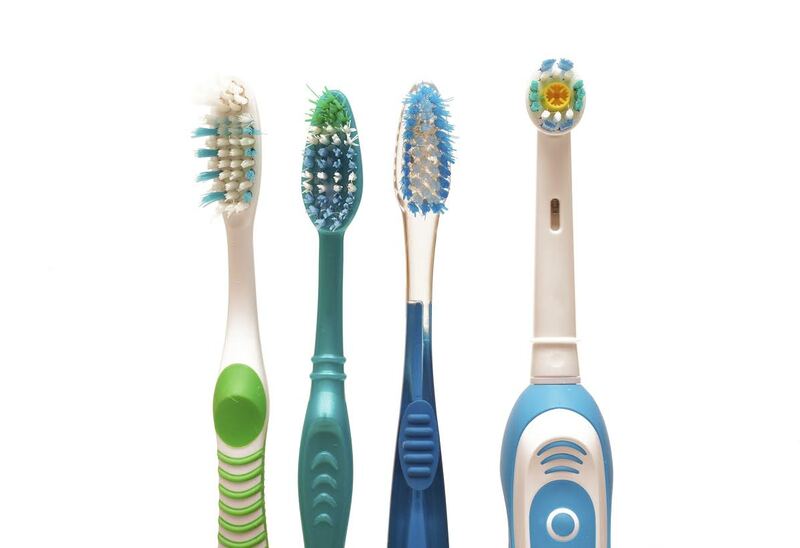 Which toothbrush is better for your teeth: manual or electric? 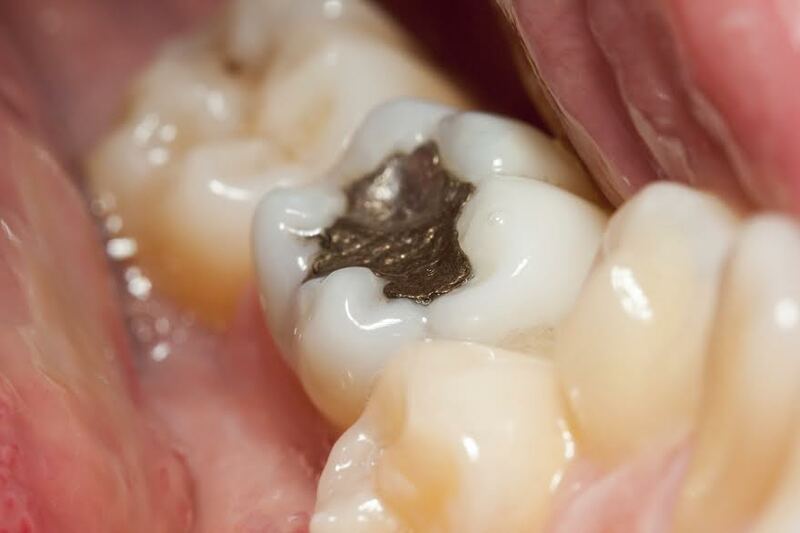 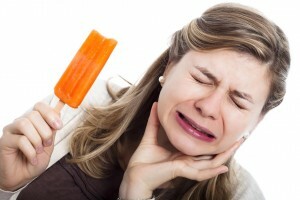 Cavity fillings aren’t fun. 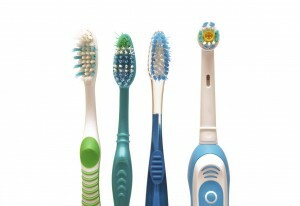 Good dental hygiene will keep your teeth safe.